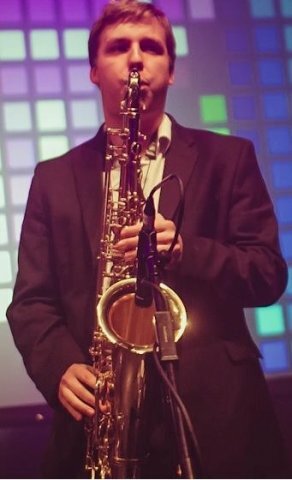 I am a saxophonist and bassist recently graduated from Leeds College of Music with a first class honours degree in jazz. I am currently involved in a number of different projects in various genres including jazz, funk, pop and rock. Some venues I have performed at include o2 Academy Leeds and Chai Wallahs stage. I have taught a number of students privately across the last few years on both saxophone and bass guitar. I also studied pedagogy as part of my course at Leeds College of Music. I am able to help students to progress through grades but am also able to teach students that do not wish to take grades. Some subjects I will cover are: improvisation, technique, sight reading, theory, aural, odd meter playing, harmony, ensemble playing.